Welcome to A Wellness Centers! 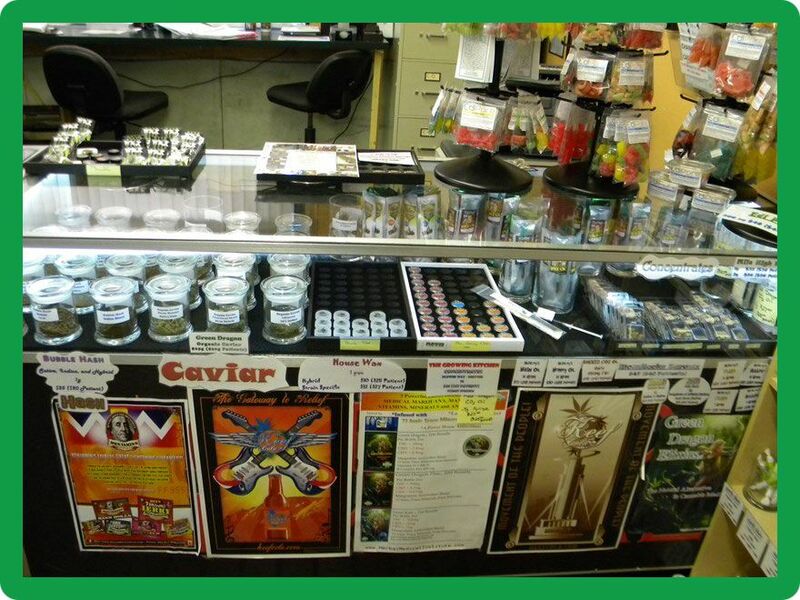 A Wellness Centers has one of the largest selections in Colorado, with a full flower, concentrate and edible menus, along with lotions, tinctures, salves, oils, and pills. 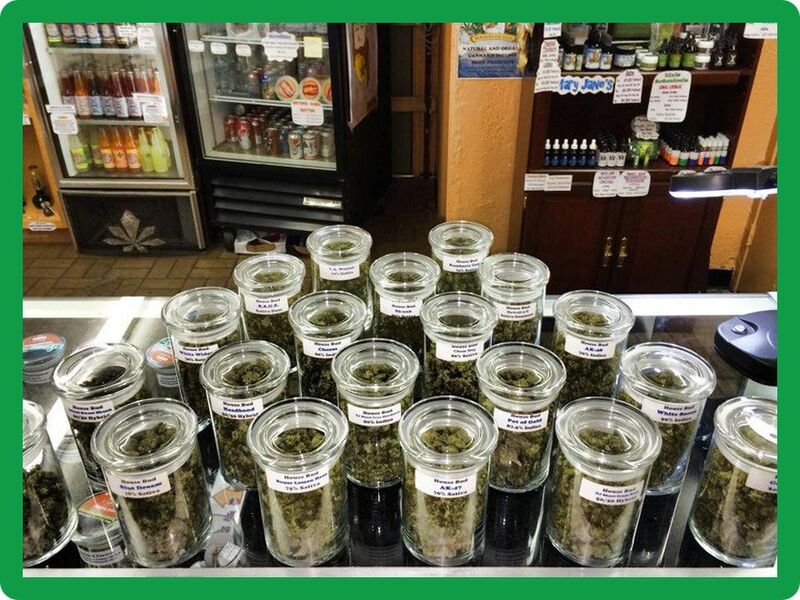 Besides the regular candies and cookies, we carry marijuana-infused butters and olive oil so you can cook up your own edibles, and drinks to wash them down with. However it is that you prefer to consume it, you can guarantee that we have a large selection to choose from. 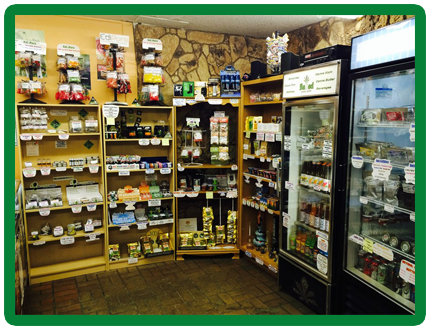 Strains and availability of products will vary by location. Colorado Springs is where A Wellness Centers got its start. 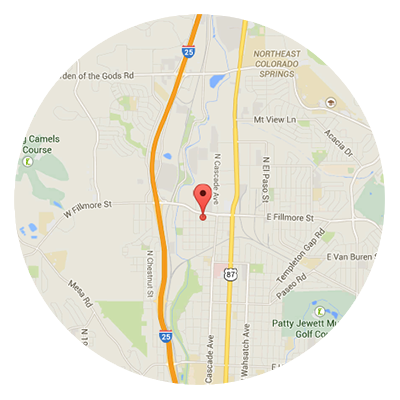 We are conveniently located just off of I-25. 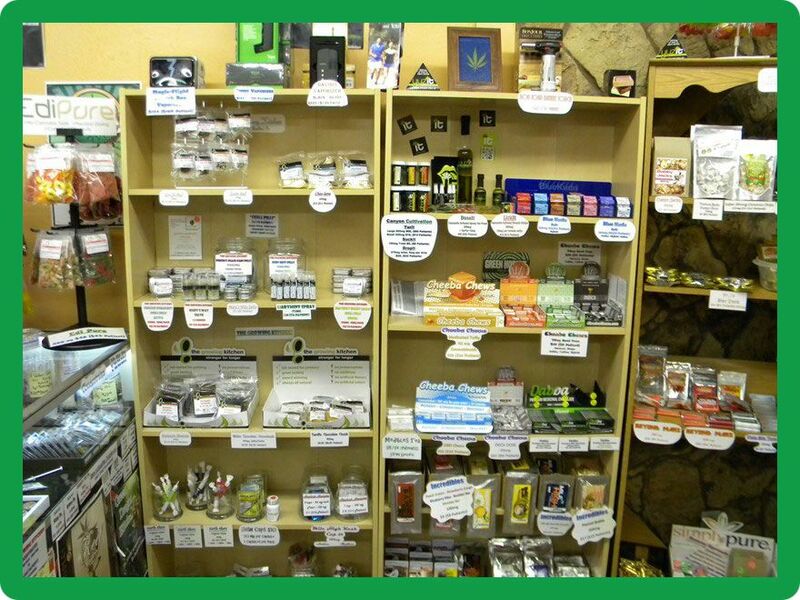 When you come in, you will be blown away by our large selections, including edibles, tinctures, lotions, and oils. Quality is guaranteed. 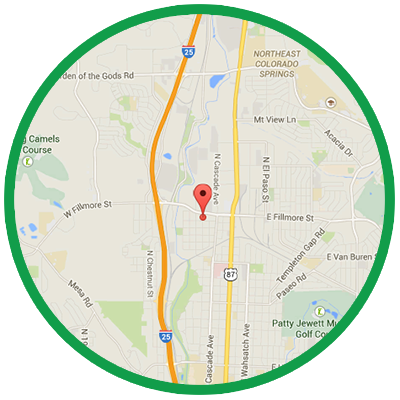 Our location in Aurora is conveniently located for anyone in the southern/eastern Denver area. 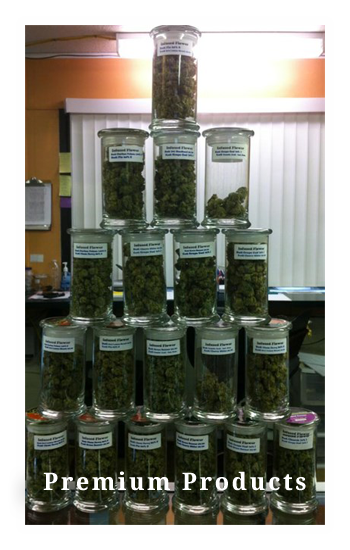 Our staff here is friendly and personable and can help answer any questions you might have about our large selections. As always, quality is guaranteed.